Question: What should I do before choosing a name for my enterprise? 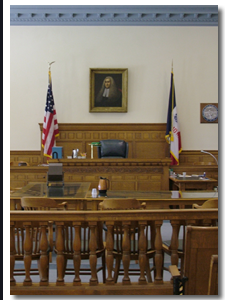 Contact an Iowa business / corporate lawyer representing clients in Cedar Rapids, Iowa today to schedule your initial consultation. Answer: A: You should make sure that the name you select is available and not trademarked by another person or business entity. The secretary of state in your state will have an online database of business names.